Thanks for visiting ChaloNitka.com. 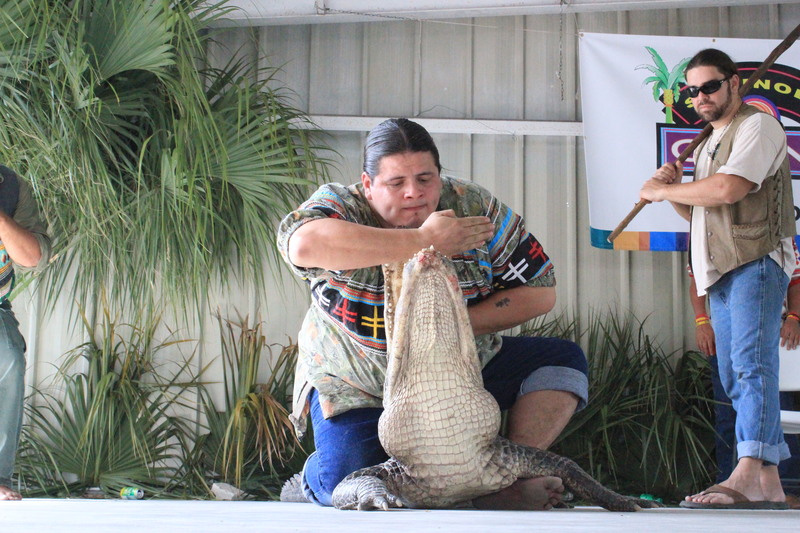 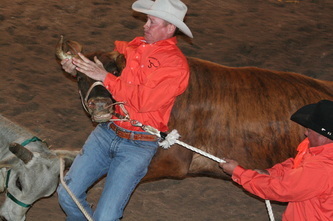 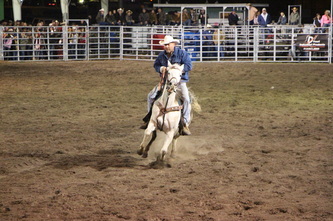 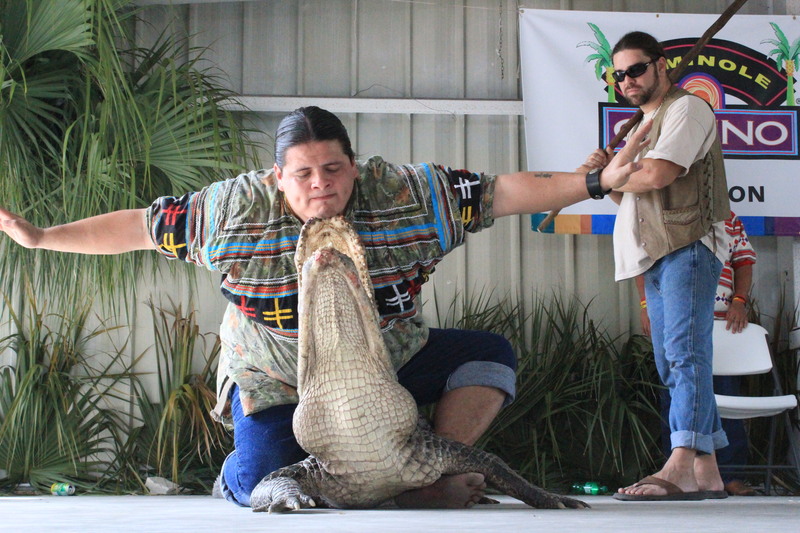 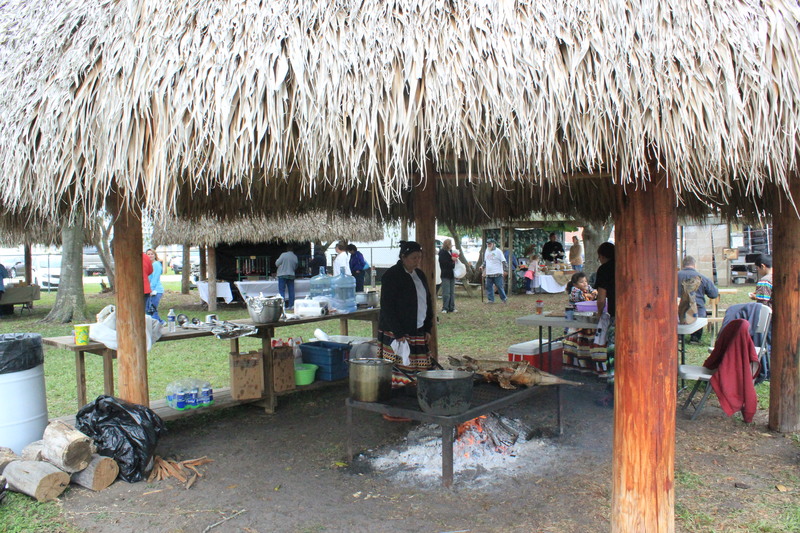 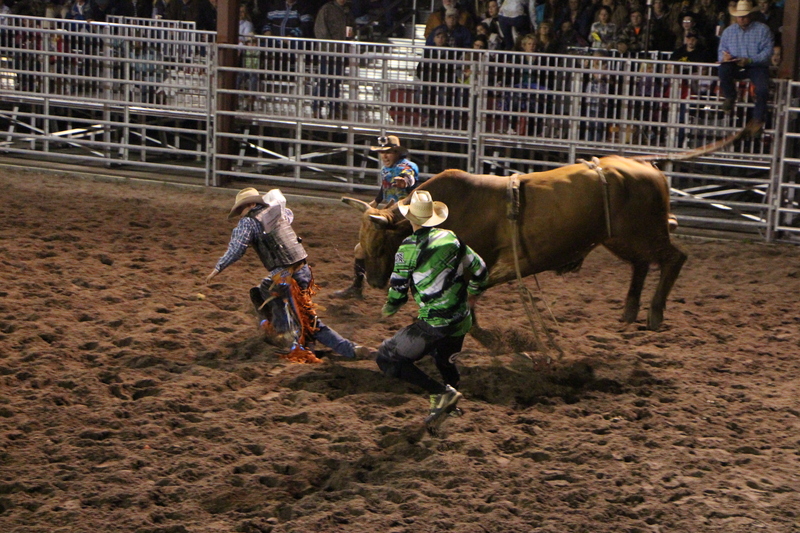 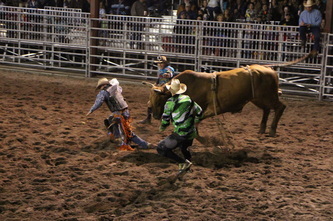 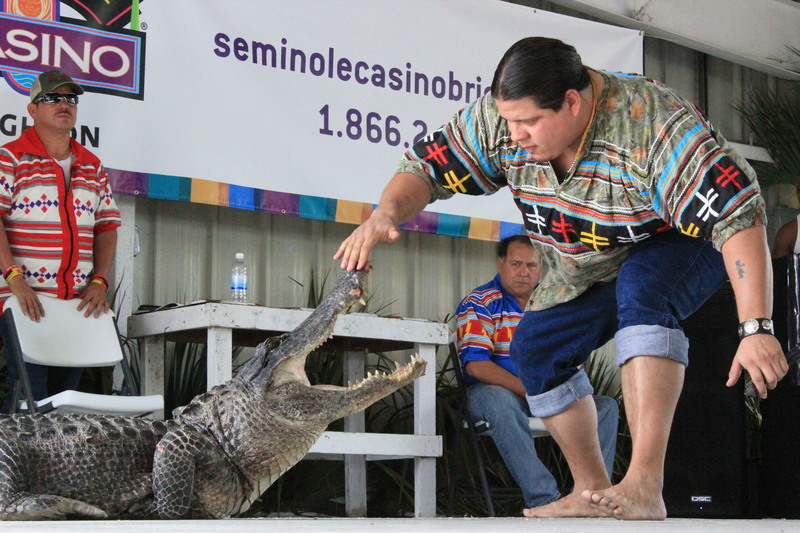 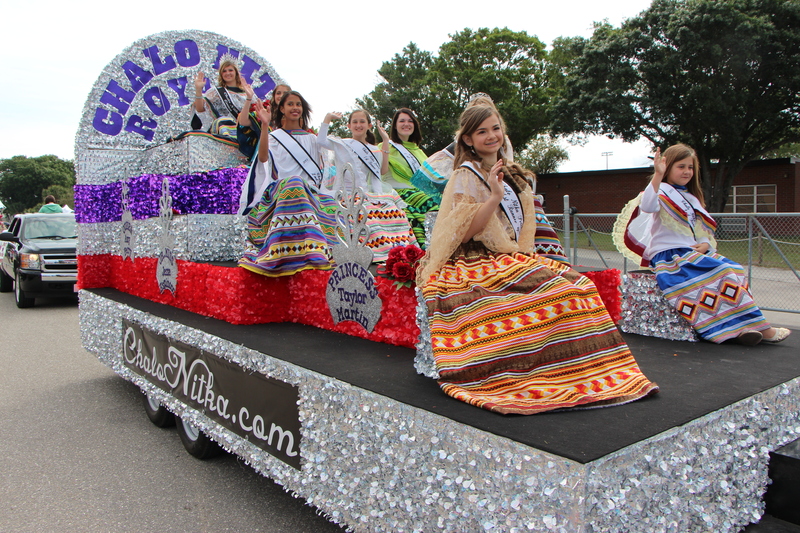 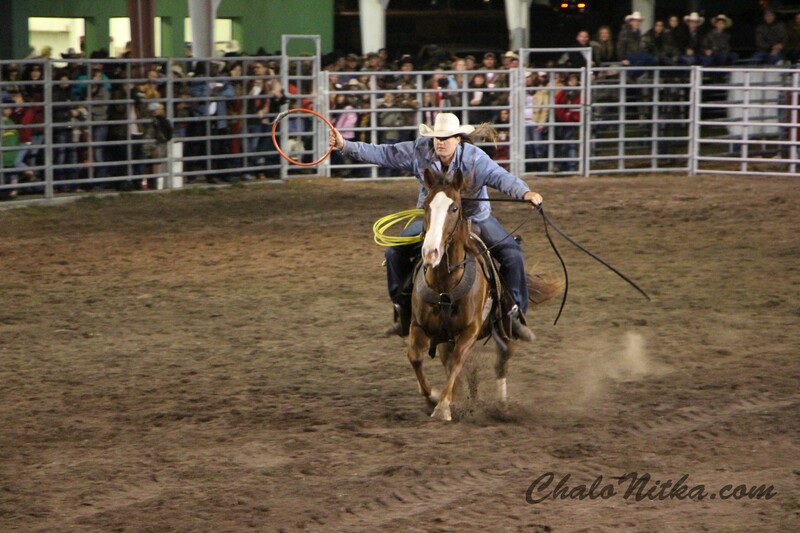 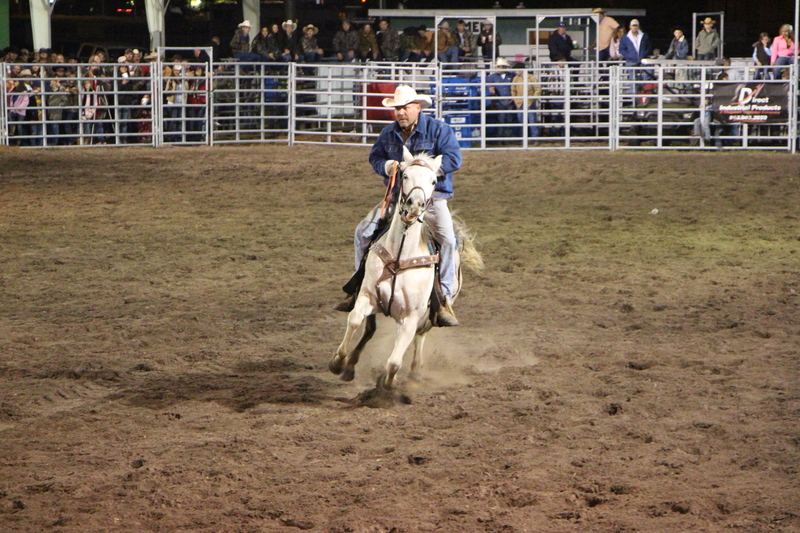 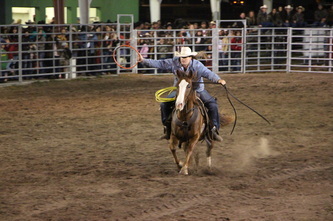 Images are provided for your stories and news articles about the Chalo Nitka Festival & Rodeo. 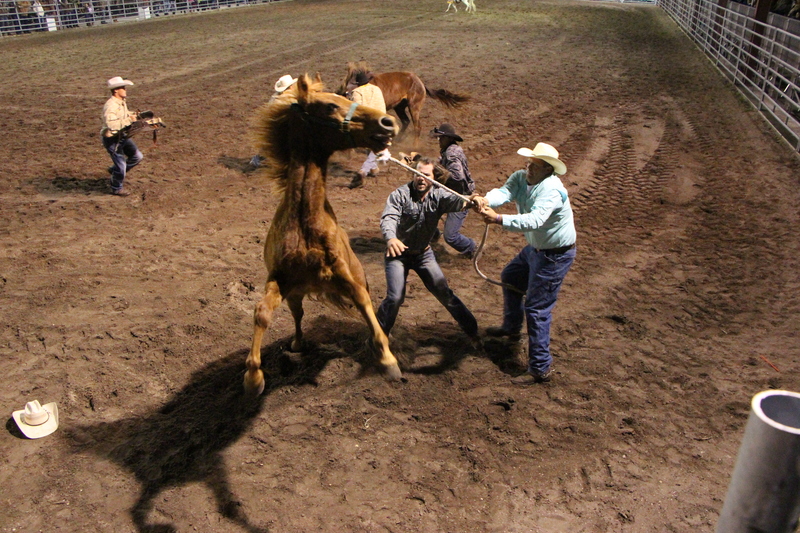 Images below are not for commercial use and are to be used for editorial use only. 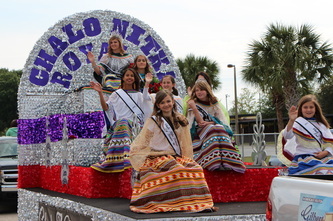 Credit for all photos must be given to ChaloNitka.com - Tanner Huysman. 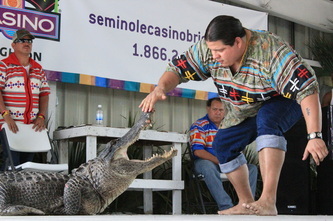 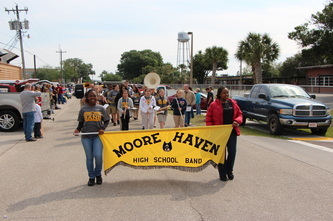 If you have any questions related to the event, please call (863) 946-0300.